Congressman Mike Quigley: Roving Reporter for WGN? 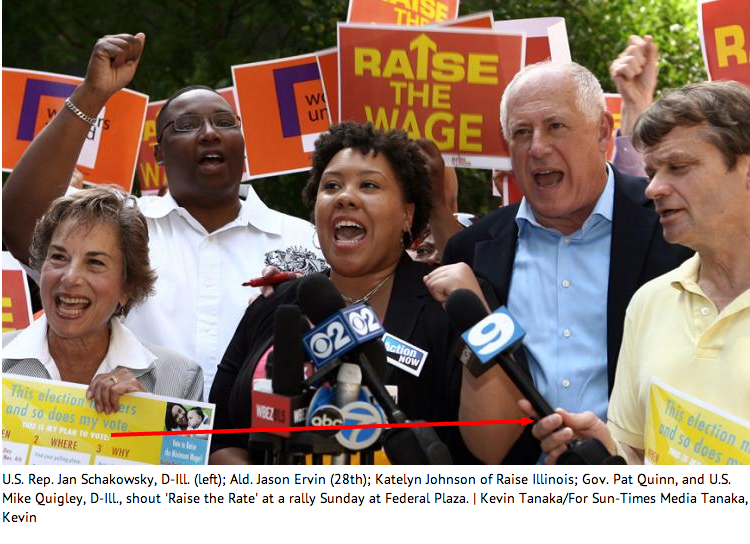 In this story up on the Sun-Times, it appears that Congressman Mike Quigley is holding the WGN TV microphone up to ensure that it captures all the audio. New side gig for him?